5* Non Shifting Hajj packages are the speciality of Hijaz Travels Ltd. We also offer various other Hajj and Umrah Packages from UK. 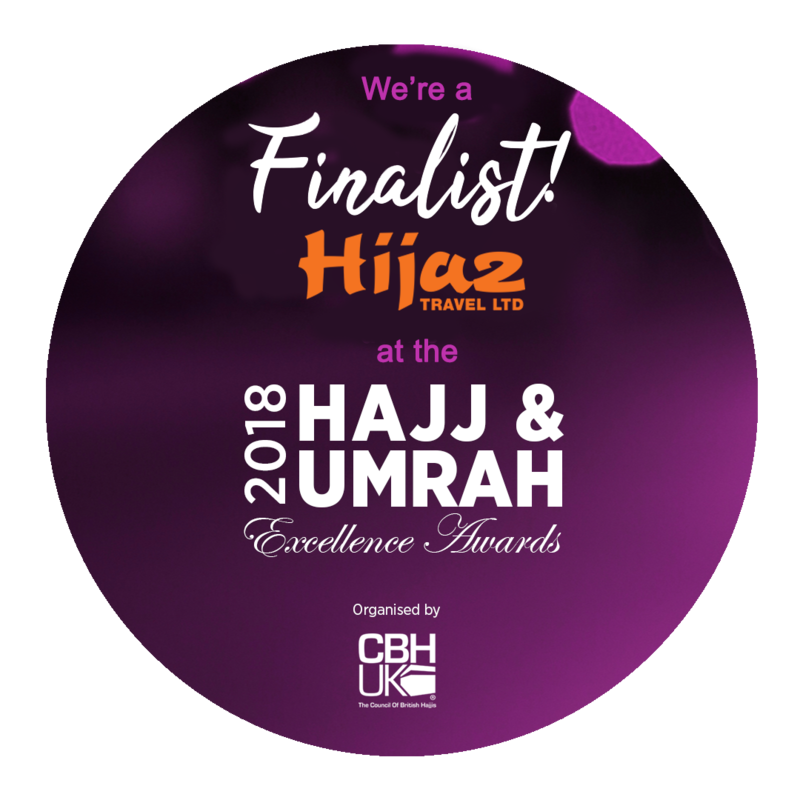 We have built our reputation as a tried and trusted 5 Star Non Shifting Hajj and Umrah service provider over the last few years helping thousands realise their dreams of a serene pilgrimage. Brothers and sisters who have performed Hajj or Umrah are fortunate enough for being the guests of Allah (SWT). If you are planning to perform Hajj in 2018 or Umrah and want to be among those fortunate brothers and sisters, feel free to choose our Hajj packages 2019 and Umrah packages. 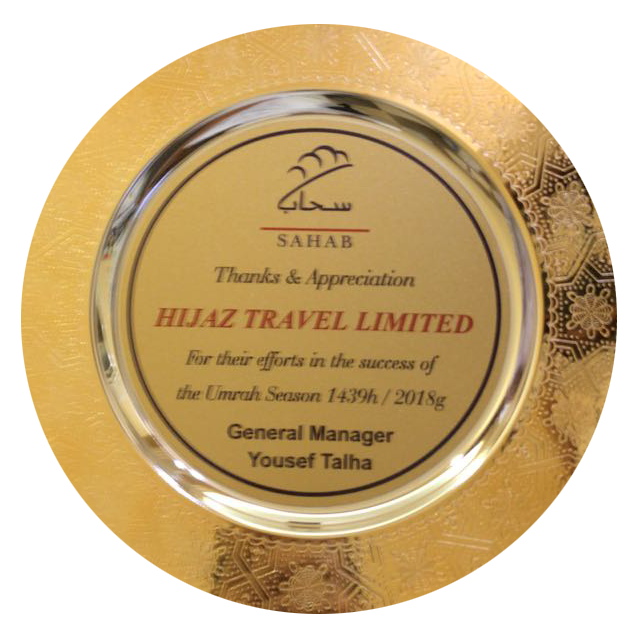 Our Hajj and Umrah packages are cherished and appreciated by most of our customers. We aim to fulfil all your needs and make your journey the most memorable experience. So, don't delay and get your lifetime journey booked now with Hijaz Travel Ltd, the 5 Star Non Shifting Hajj Packages and Umrah packages provider from UK. 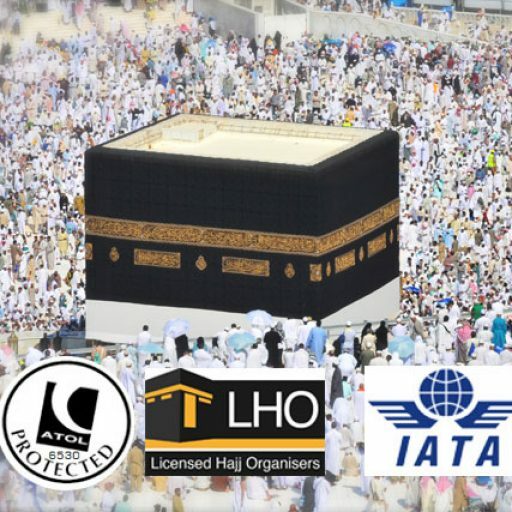 Hijaz Travel Ltd is very pleased to announce that we have started taking bookings for Hajj 2019. For more information about our Hajj and Umrah packages, please call us on: 0121 773 8777 or view our 5 Star Non Shifting Hajj and Umrah packages. We at Hijaz Travel Ltd are specialist tour operators offering pilgrims first class and tailor made pilgrimage tours from the UK. 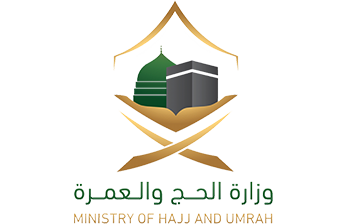 Many privileged brothers and sisters who have visited Makkah to perform the Hajj will aware of the immense and meticulous planning that is required in arranging such a trip.